Mina favoriter, dvs produkter i min prisklass ja testat eller är intresserad av. Editor's pick: L'Oreal Paris Age perfect glow renewal day/night cream. Honorable mention: philosophy Miracle worker overnight. Reader's choise: philosophy The microdelivery peel. "Wow. This one is worth all the hype! First, the vitamin C crystals smell like an Orange Julius. It feels warm on my skin and after two minutes, my skins feels smoother, looks brighter and my clogged pores actually clear out. I wish I had started using this years ago!" 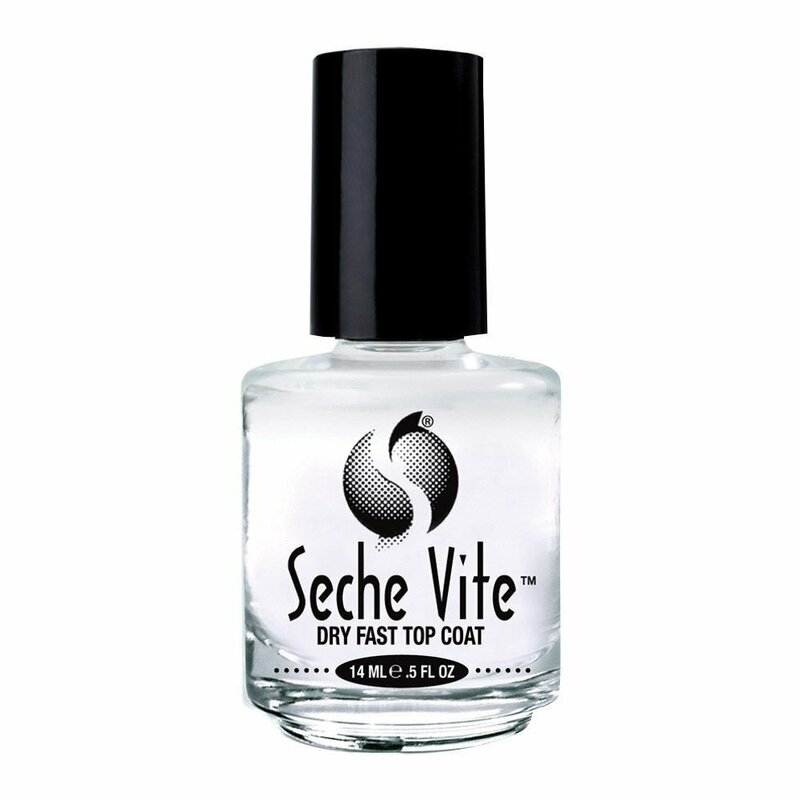 Reader's choise: Seche Vite dry fast top coat. Denhär är en klassiker, vinner alltid i nagellack kategoriet och är definitivt på wanties-listan. "This stuff dries my nails super fast. Yes, it's about $10 a bottle, but it'll save you tons of frustration when you're doing at-home manis. It also leaves my nails beautifully glossy and helps extend the length of my manicure. Amazing product, holy grail!" Reader's choise & Editor's pick: The Body Shop Body butter. Domhär är också alltid på awardslistor.